December is actually a busy month at the State Capitol. Gwyn breaks down the bill signings, committee hearings and an important new committee assignment. We take a look at a new "Blue Ribbon Task Force," and she also continues her series on Women in the Capitol. 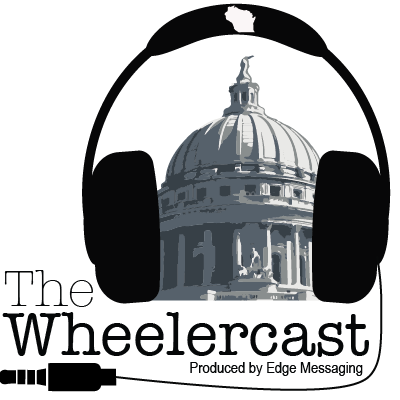 This week she talks with State Rep. Joan Ballweg of Markesan.